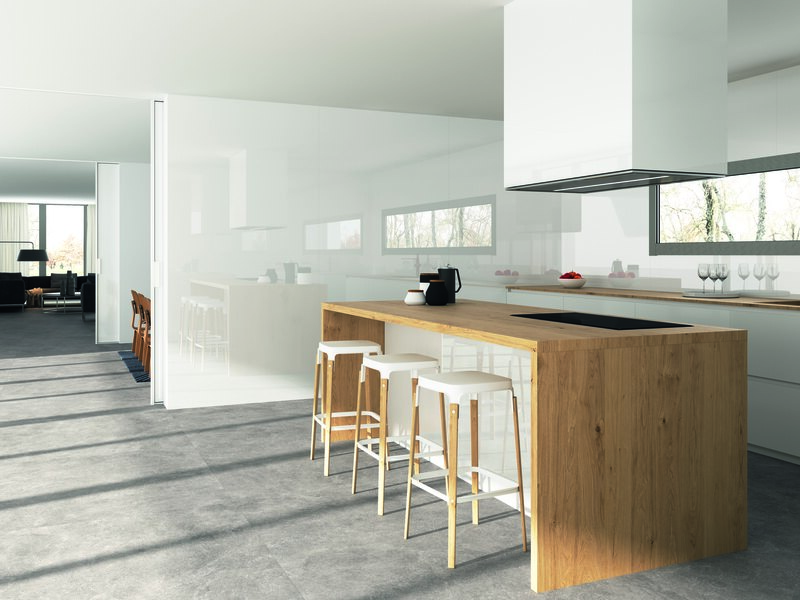 B|PLUS | PORCELAIN CERAMIC TILE OF 6MM THICKNESS AND BIG SIZED FORMAT. 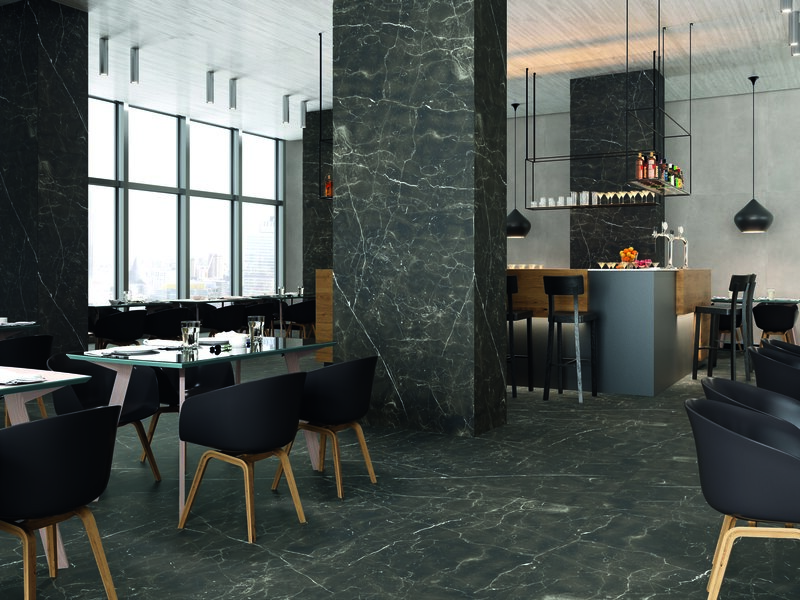 B|PLUS is a porcelain ceramic tile of 6mm thickness and big sized format. 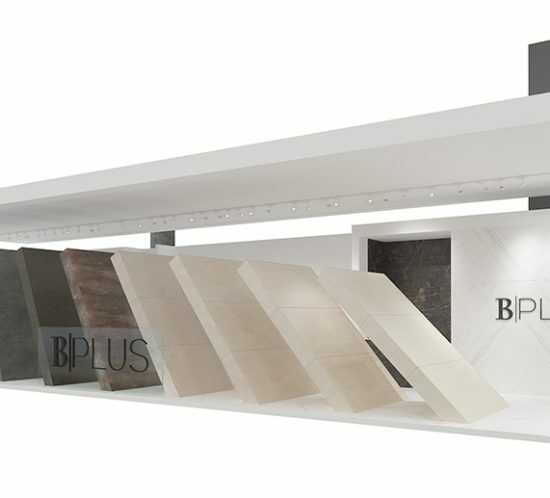 BPLUS porcelain sheets are light, resistant, easy to install, easy to clean and environmentally friendly. This material is so versatile that can be used in several surfaces and areas. 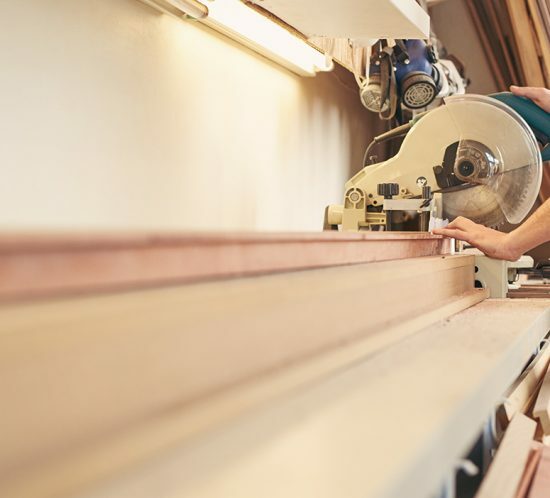 It can be installed in interior and exterior walls, in floors, façades, benches, countertops, vanity tops or furniture.